Today begins a series that I am going to call Frugal Friday. I will share tips I have used over the years of living on a tight budget. Things that have worked for my family. I love to help others on their frugal journey or those just trying to make it on a limited income. I hope you enjoy the new series. 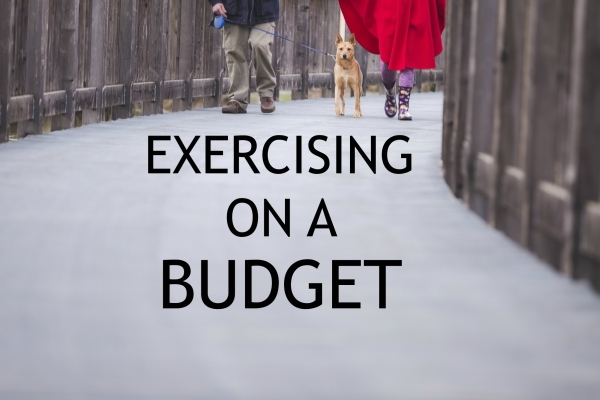 This week I am going to start by sharing my exercise tips on a small budget. Many people have the goal to get healthy or maybe workout more? I know that my daughter and I both are trying to get more fit in my case and stay fit as in her case. Unfortunately, a gym membership is just not in our family budget. Since we are trapped indoors due to the brutal Canadian winter we have both decided to make working out a part of our daily routine. Here are a few ways that we are going to be working out on a budget. Walking, running and cycling is free to do. Even in bad weather, you are able to walk indoors at a local mall or in our case we have a local indoor track that is free to walk on a daily basis. It gives us a change of scenery from just doing workouts in our home until the weather warms up a bit here and then we can venture outside. If you are venturing outdoors to do your exercise remember to dress appropriately for the weather. Our library has lots of workout DVDs that you are able to rent for free. This way you are able to try out different workouts before you spend money on your own copy. Remember to check out local thrift stores for workout DVDs - I see them there all the time. The list of channels on YouTube to watch to work out is endless. I thought I would share a few of my favourites to watch every week and you could give them a try to see if you like them. 1) The Fitness Marshall - If you are looking for more of a dance workout then try out Caleb. He has many songs to choose from and you can put them into a playlist to make finding your workouts a lot easier. 2) Jessica Smith TV - If working out is new to you and you want to start slow then Jessica ma be a good fit. Her workouts are easy to follow and slow enough for any beginner. 3) Fitness Blender - Fitness Blender is one of the most popular fitness YouTube channel. They have over 500 workouts of various difficulty on their channel you can search through. If you do have some spare money in your budget to afford some gym equipment then, by all means, check out your local buy and sells to see if you can find any good deals on gym equipment for yourself. Working out doesn't have to cost a lot of money it just has to keep you active so you can achieve your goals. Do you workout from home? 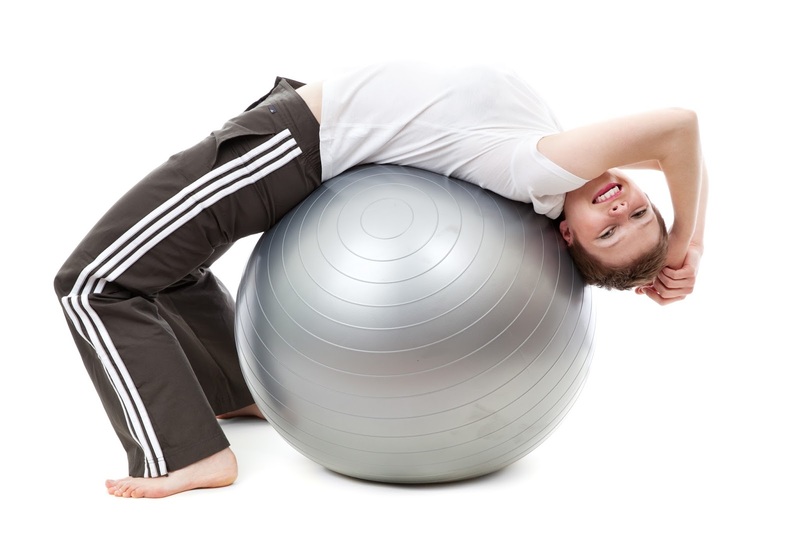 If so what forms of exercise do you do?